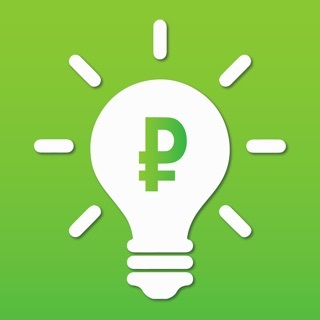 UBANK - mobile application that allows you to pay for different services (now in Russia and CIS countries), transfer money and make other payment transactions from the phone. You can pay for the services directly with your credit card or from UBANK account. UBANK allows you to pay mobile communications, utilities, internet, traffic police fines, television, online games, and transfer money to the various payment systems. The application has a simple and intuitive interface, making it accessible to the whole world. Thanks to this simple freeware program you can forget about queues, and numerous payment forms, saving time and effort. A reliable system of protection and data encryption ensures complete security of all transactions. I live in the US and was looking forward to using this app after hearing about UBcoin. I was very excited until I saw that you can only use it in Eastern Europe. Loved the app but am very dissapointed. Hope you guys create an international version! The concept of this app is quite innovative! I love the interface and is very easy to use. The developers would benefit from launching it on different languages and segregating users from different parts of the world. They should also make this available for other companies located in Europe, US, australia and so on. I don’t know why you can only input a cellphone number with the +7 area code. It makes no sense. I live in the US and am traveling through Australia and would benefit from an app like this. Can’t wait for UBcoin to start working too.